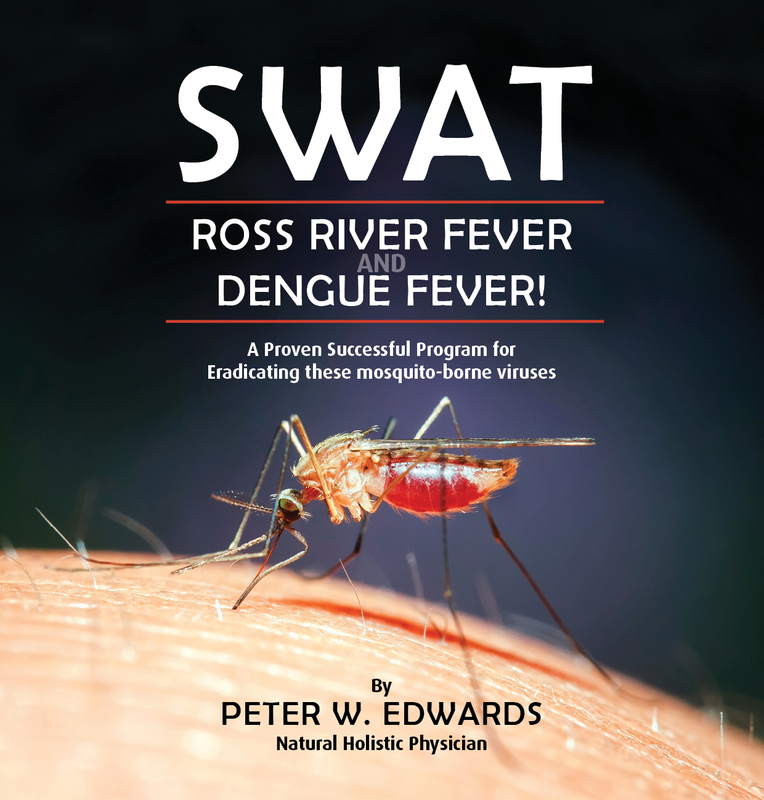 I have been treating patients with the Ross River Fever and Dengue Fever viruses for almost 30 years with close to 100% success using the same program and now with increasingly swifter results! 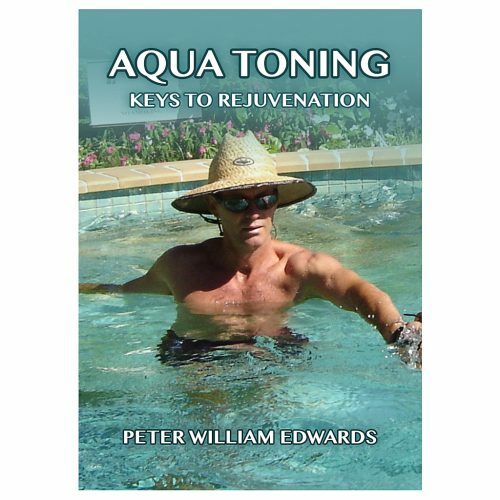 This is an eBook and will be sent to your email address as a link to download. 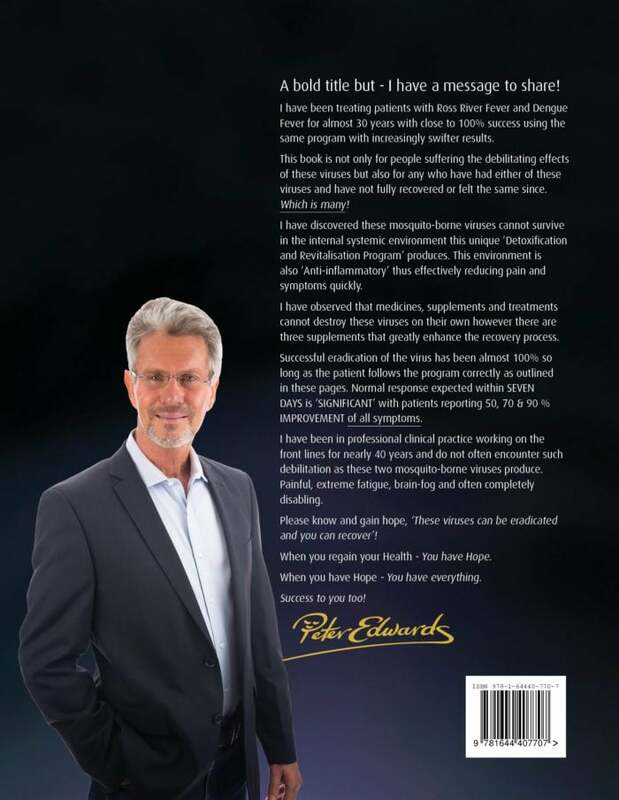 I have been treating patients with the Ross River Virus and Dengue Fever for almost 30 years with close to 100% success using the same program and now with increasingly swifter results! 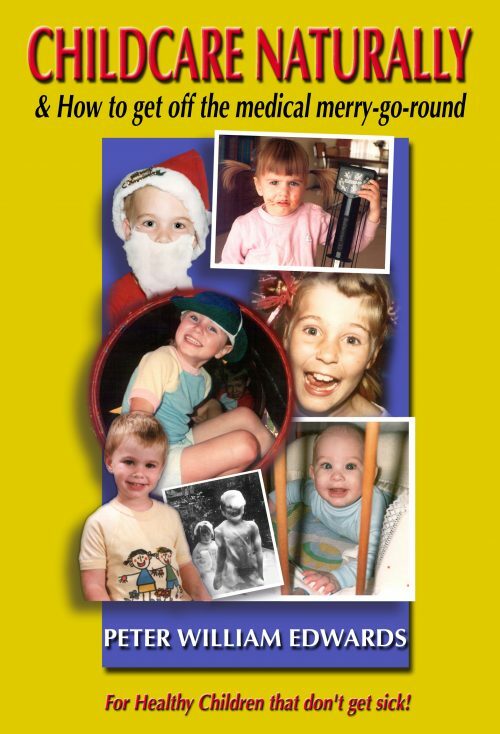 This book is not only for people suffering from the devastating effects of these Viruses. It is also for everyone who has had it but have not fully recovered or felt the same since, which is most! And they certainly know who they are! 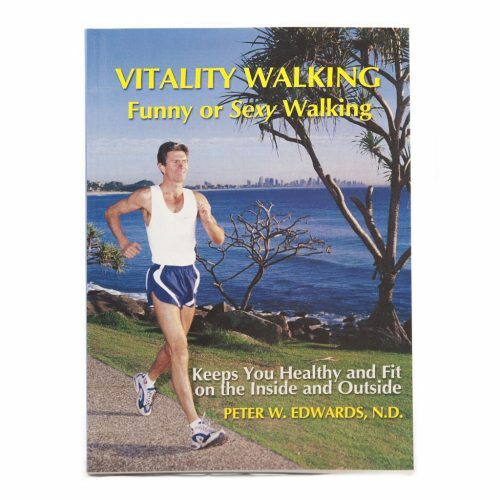 I have discovered that the virus cannot survive in the internal systemic environment this ‘Detoxification and Revitalisation Program‘ produces. This environment is also extremely ‘Anti-inflammatory‘ thus drastically reducing pain quickly. 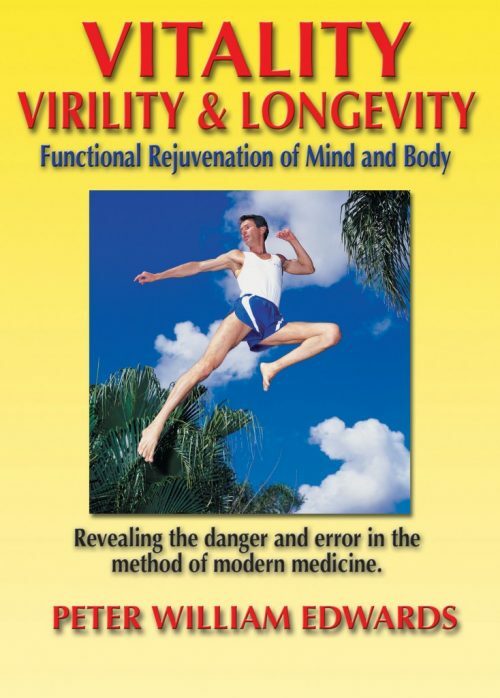 I have also discovered that medicines, supplements and treatments cannot destroy these viruses on their own. Successful eradication of the virus from my patients has been almost 100% so long as the patient follows the program correctly as outlined in these pages. Normal response expected within SEVEN DAYS is ‘SIGNIFICANT’ with patients reporting 50, 70 & 90% IMPROVEMENT of all symptoms. I have been in professional clinical practice working on the front lines for nearly 40 years and do not often encounter such debilitating disease conditions as seen in Ross River Fever and Dengue Fever viruses. They are painfully debilitating and have caused many to become completely devastated and disabled. But please know and gain hope, ‘These Viruses can be destroyed and you can fully recover‘! When you regain your Health – You have Hope. When you have Hope – You have everything.